If you doubt just how influential and popular Chinese food is just remember: You’ll find Chinese food in the North Pole. Despite its popularity, many people are unable to distinguish between two of the most popular Chinese dishes in the world: chow mein vs chop suey. Sure, they might know which one they like better, but if you were to ask them what’s the difference between Chop Suey and Chow Mein most of them would draw a blank. How about you? 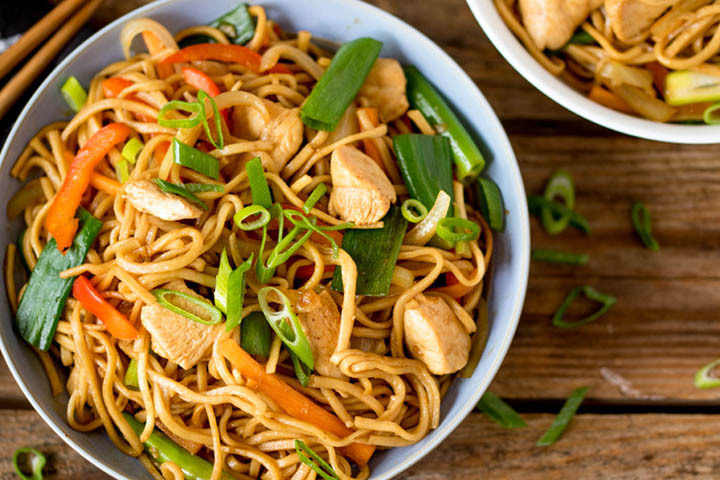 Do you know the differences between Chow Mein vs Chop Suey? Chop Suey was originated in Southern China, namely in the countryside of Toisan. It is said that the first version of this dish was created using leftover noodles and vegetables. Chow Mein originates from Northern China and it has two versions, which we’ll explain in detail up ahead. The ingredients found in Chop Suey and Chow Mein can be similar but they’re not the same. The main difference between the ingredients is that Chow Mein tends to always use the same ingredients while Chop Suey can vary greatly. 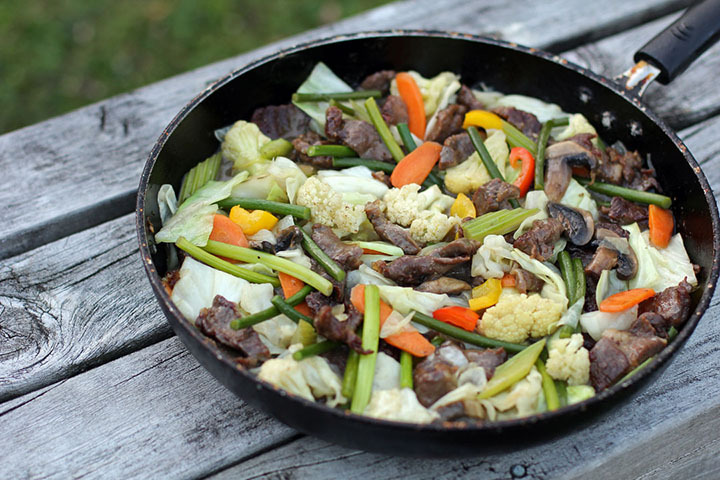 Because Chop Suey was originally made out of leftovers there aren’t any official rules as to what goes in this dish. 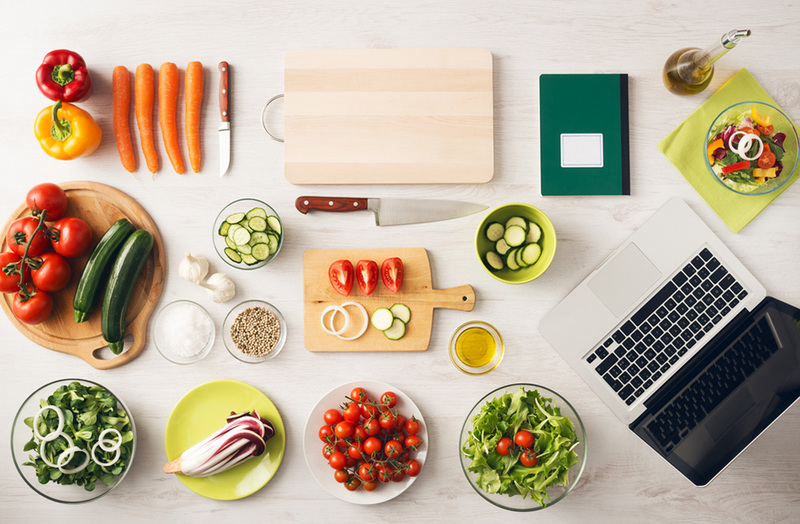 You’ll be able to find chicken, pork, beef and all kinds of vegetables. 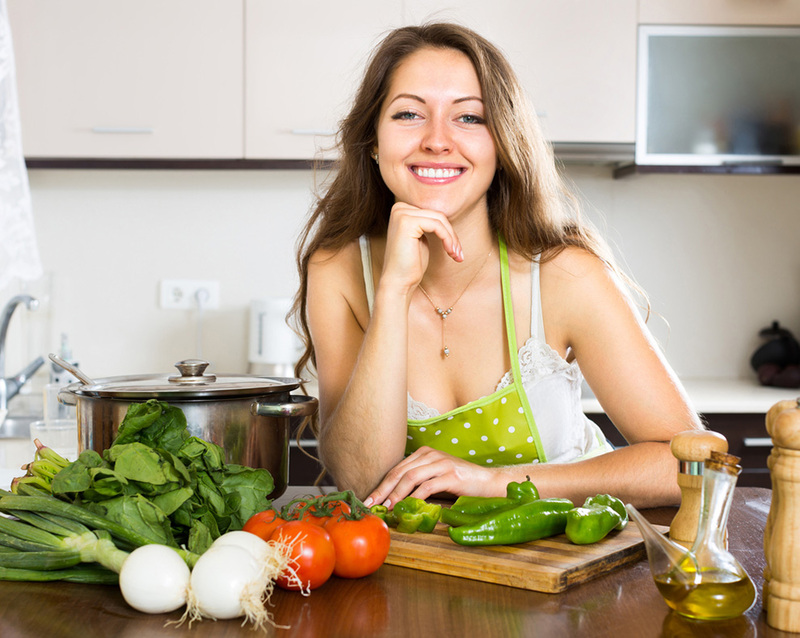 In fact, it’s not uncommon for the recipe to change from restaurant to restaurant. 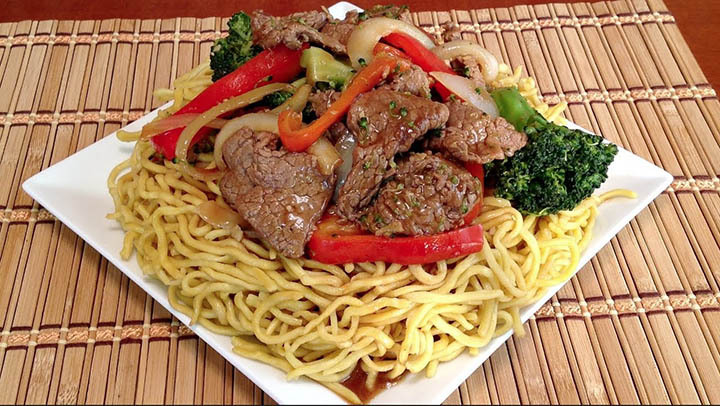 Chow Mein is made with seafood, vegetables and beef. Nothing less, nothing more. 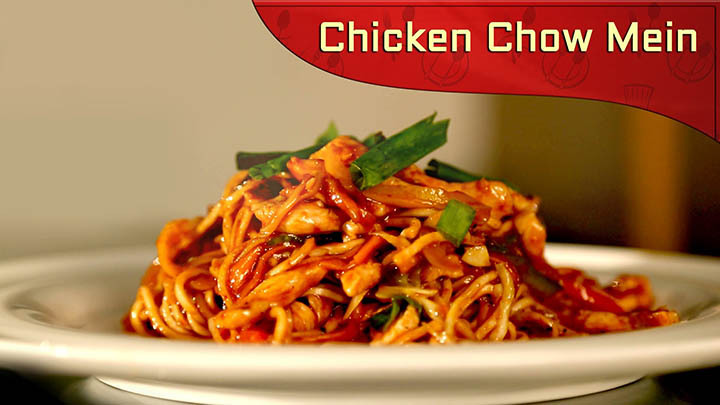 There are two variations of Chow Mein, steamed and fried but the ingredients will always remain the same. Fried Chow Mein, also known as Hong Kong style, can even be served on a sandwich so if you’re ever feeling adventurous make sure to try that! Perhaps the biggest difference between both dishes (or at least the easiest to see) is the grains they’re cooked with as one of them uses rice while the other one uses noodles. The reason behind this is purely geographic. Southern China has an abundance of rice whereas that crop isn’t as stable in Northern China so noodles are used in its place. Chop Suey uses predominantly rice, though it’s not uncommon to find some restaurants that use noodles as well. Just keep in mind that if it has rice you’re definitely eating Chop Suey. Chow Mein always uses noodles, regardless of whether it’s steamed or fried. 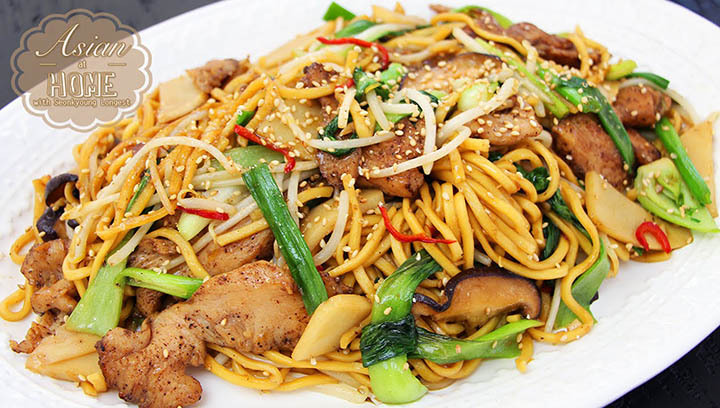 In fact, fried Chow Mein is so popular precisely because of the flavor and texture found only in fried noodles. The noodles used for this particular dish are made with wheat flour, egg and water which means that, while delicious, might not be the best chose for those who’re allergic to gluten. Simply put, some sauces go better with rice and some go better with noodles and this is one of the biggest difference between Chop Suey and Chow Mein. Like the dish itself, the sauce used for Chop Suey does tend to vary from time to time but there’s a common factor between all versions: Chop Suey sauce is always thickened with starch. This sauce can be salty, sour, sweet or even a mixture of all but it’s always made in a way that it ‘sticks’ to the ingredients, infusing them with extra flavor. Chow Mein takes a more conservative approach to sauces as it mostly uses soy sauce and nothing else. The sauce isn’t thickened either and in fact it’s kind of runny ensuring that it doesn’t cling to the noodles so you can truly enjoy their flavor without drowning them in sauce. This is doubly important when it comes to one of the main ingredients found in Chow Mein: Seafood, which tends to be rather salty by itself. The first Chop Suey recipe was made with leftover ingredients and very little has changed since then. In fact, the only constant of this dish is the rice, everything else is up to the chef. 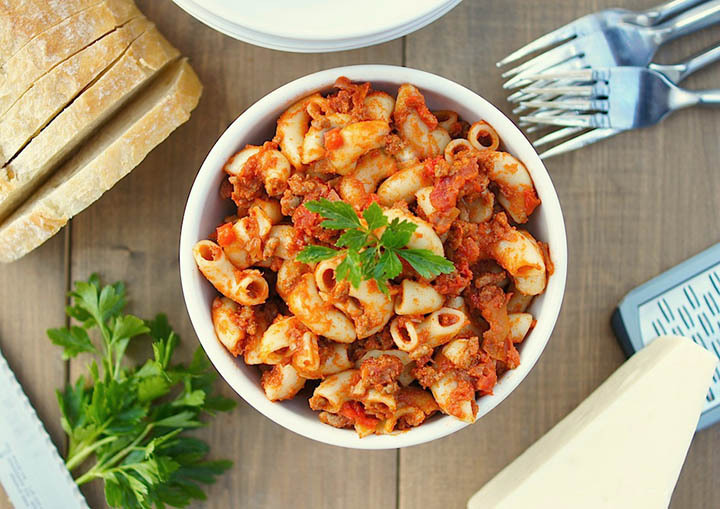 Though there are two variations of this particular dish, the ingredients tend to remain fairly consistent: beef, vegetables, seafood and noodles. 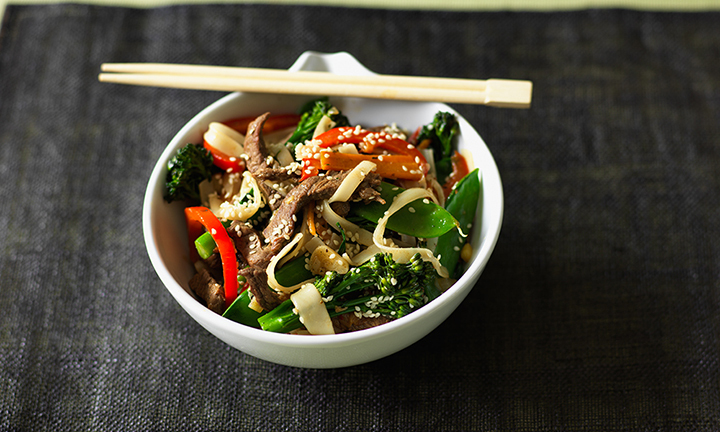 Despite the fact that there are more ‘official versions’ of Chow Mein, it’s clear that Chop Suey is the most versatile as it can be made pretty much with any ingredient at hand. Chop Suey is made with rice, different veggies and various kinds of ﻿meat whereas Chow Mein always uses noodles, meat or seafood and vegetables. Chop Suey is always made with rice whereas Chow Mein only uses noodles. Chop Suey is accompanied by a thick sauce whose exact ingredients are determined by the chef, while Chow Mein is served with soy sauce. Chop Suey comes from Southern China. Chow Mein originates from Northern China. There are two types of Chow Mein (Fried and Steamed) but there are many, many variations of the Chop Suey recipe. So there you have it! You now know the differences between two of the most popular dishes in Chinese cuisine and you’re now ready to impress your family and friends next time you eat out. Did you enjoy this article? You may also like reading Pork vs Beef ribs and Kitchen Bouquet Substitutes. Actually, there are many version of chow mein from a lot of different countries such as Peru, America, India and Nepal. Thank for comparing chop suey with chow mein in many respects!